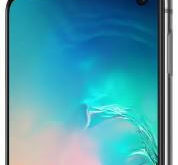 In the latest android lollipop devices (5.1.1) such as Samsung Galaxy S6 Edge plus & S6 Edge, Samsung Galaxy J7 & J5, Nexus 7 / 9, HTC One M8 / M9 and other latest lollipop device includes both ultra power saving mode and power saving mode. 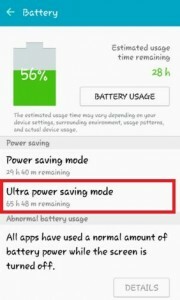 Both power and ultra power saving mode is useful for save battery power. 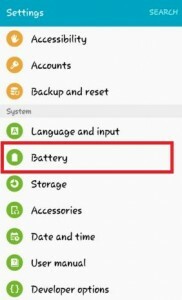 Here’s the complete guide of how to enable / turn on ultra power saving mode on android. 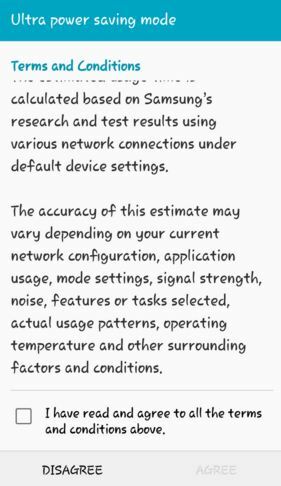 Enable Power saving mode is useful to save battery power by limiting the maximum CPU performance, reducing screen brightness & frame rate and reducing the time when notifications are received on screen. 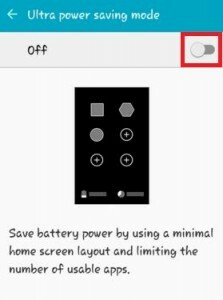 To turn on ultra power saving mode on android lollipop device, it save battery power by using a minimal home screen layout and limiting the number of usable / non-essential apps, turning off mobile data when the screen turns off, turning off connectivity features such as Wi-Fi and Bluetooth and restricting application usage to only essential applications and those selected by you. 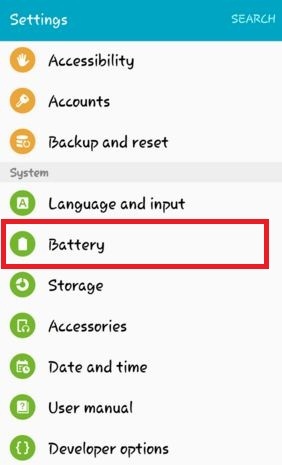 Follow below given steps to enable / turn on ultra power saving mode on android lollipop (5.1.1) and android 6.0 marshmallow device. 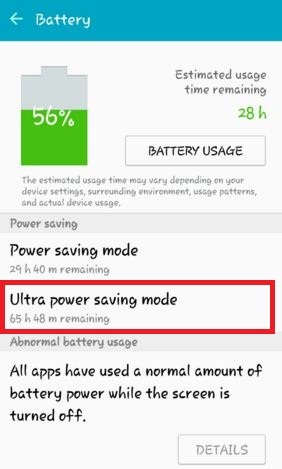 After enable ultra power saving mode, you can see the screen to save power with a simple home screen and access to a limited number of apps and if add new then tap on “+” button and Below see the estimated usage time remaining of battery and battery percentage. 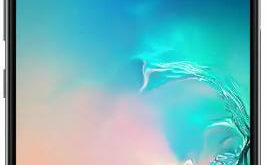 That’s all. 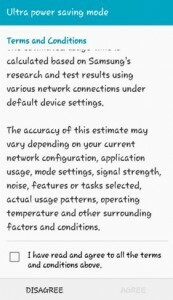 Did you find the above process of turn on ultra power saving mode on android lollipop helpful for your Samsung Galaxy and other latest android device? 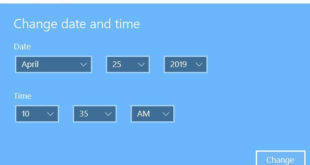 Don’t hesitate to let me know, comment below box and connect with us for daily updates!